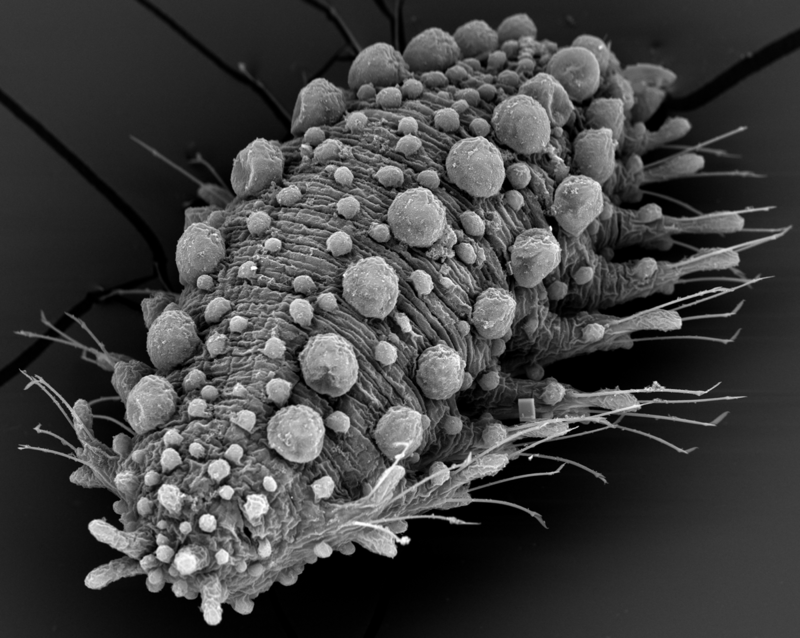 SEM photo of Sphaerodoropsis exmouthensis. Source Capa & Bakken 2015. 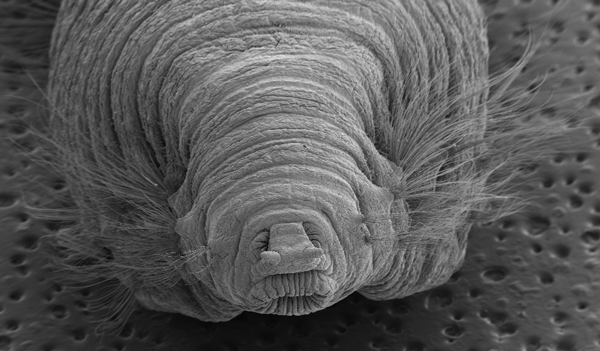 Pseudoscalibregma parvum. Photo: Katrine Kongshavn/University Museum of Bergen.